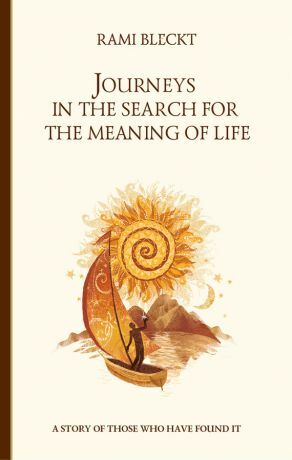 Читать ознакомительный фрагмент книги "Journeys in the Search for the Meaning of Life. A story of those who have found it"
The author of this book is a person with the extraordinary fate. He gave professional consultations to thousands of people from all over the world, conducted seminars and workshops in many countries and travelled a lot. This is the reason that even for a minor character in this book we are faced with real people. A part of the described events the author experienced himself. The book contains neither religious nor political concept. This wonderful book of interesting people's realistic stories gives reader not only a pleasant way of spending time but teachers a great deal of useful things. Every person could practically find something important in it that would change his life for the best.